Founded in 1978, The Oechsli Institute is a leader in financial advisor marketing solutions. Through in-person training, our learning center, our social media programs, our web design services, and coaching programs, we’ve helped thousands of financial advisors to bring in more affluent clients, service their clients at higher levels, and get up to speed with digital marketing. The foundation of Oechsli Institute training is the ongoing research we do on affluent investors (how they select advisors) and elite advisors (the marketing tactics they use). Through these parallel studies, we are able to keep our finger on the pulse of what’s working in the industry – and what isn’t – when it comes to financial advisor marketing. Matt Oechsli is a leading authority on financial advisor marketing. He delivers over 200 presentations a year to groups from Sydney to Singapore to Wall Street. 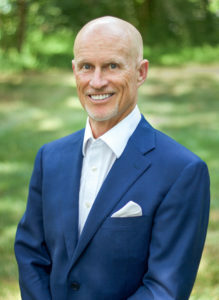 Matt is the longest tenured columnist for Wealth Management Magazine (20+ years) and is consistently quoted in the New York Times, Wall Street Journal, and other prominent media outlets. With an MBA in Marketing from Anna Maria College in Paxton, MA, a BS from the University of Arizona, certification in clinical hypnotherapy, and having worked as a counselor of emotionally disturbed youth in New York City, Matt’s background is unique, to say the least. Ask Matt about…his cycling adventures, the history books he’s read, and the hat stores everyone should visit. Kevin Nichols is the Chief Operating Officer at the Oechsli Institute and is the author of The Indispensable LinkedIn Sales Guide for Financial Advisors. 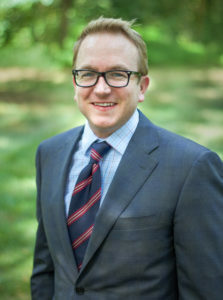 In addition to being a sought-after speaker, Kevin writes for WealthManagement.com, InvestmentNews, Registered Rep., RIA Central, RIA Biz, and more. 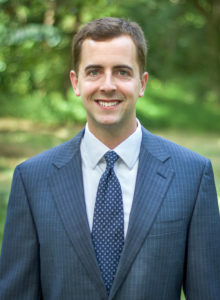 Kevin earned a Bachelor of Science in Business Administration from University of California, Riverside and a Masters in Business Administration from The University of North Carolina at Greensboro. Ask Kevin about…his favorite bands, podcasts he’s into, and what it takes to create a golf-course-quality lawn.